I have been a Georgia girl all my life and would not think of living anywhere else. I graduated from Lowndes High School and immediately began my college career at Valdosta State University. After six years of college (some of which I had no clue what I wanted to do for the rest of my life), I finally graduated with a bachelor's degree in business education. Furthermore, I obtained my master's degree from Troy University. During my student teaching, I had the pleasure of teaching with Mrs. Pitts at Cook High School at which time I fell in love with the school. My senior high sweetheart and I married upon graduation from VSU. 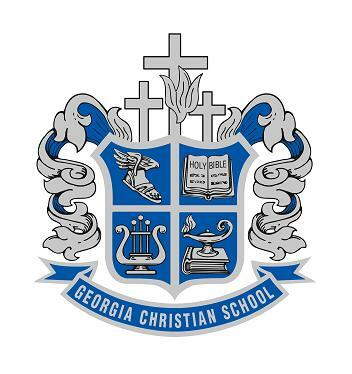 I began my teaching career at Georgia Christian School in Dasher, Georgia, where I taught middle school students. Two years later, I began teaching high school. After teaching for four years at GCS, I eagerly interviewed for the position at Cook High School and was hired. 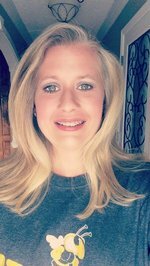 My interests include fishing, going to the beach, scrap booking, mowing the grass (actually very relaxing), web design, spending time with family and friends, and teaching. In October 2007, I gave birth to a beautiful baby girl, Lexi. In November 2012, I gave birth to my second beautiful baby girl, Lindsey. Both girls have become the joy of my life.